Ansible Vault can encrypt anything inside of a YAML file, using a password of your choice which secures your sensible data such as passwords or keys. Ansible vault is mainly used for encrypting variable files and it can encrypt any YAML file. Any other file used to store variables. The ansible-vault command will ask you for a new password twice. Using ansible-vault, we can ecrypt an existing file. Running Ansible with Encrypted Variables. At the time when your playbooks reference encrypted variables, then you may need to specify to Ansible the password. –ask-vault-pass will instruct Ansible to ask vault password . ImageMagick is a free software suite used for editing, creating, composing, or converting bitmap images. By using ImageMagick, it is easy to read and write images in so many formats like GIF, JPEG, PNG, Postscript, and TIFF.ImageMagick is also used to resize, flip, mirror, rotate, distort, shear and transform images.This tutorial helps you to install ImageMagick in an easy method. ImageMagick require certain development tools. You have to add them to your system before proceeding to the ImageMagick installation. Use the following command to install all development tools togather. Then you need to install php-pear, php-devel and gcc packages to compile imagick PHP extension. Note: Please remove php* from “ /etc/yum.conf ” if you are facing any issue with php-pear installation. Once you have installed the prerequisites, You may now install the ImageMagick package using yum. To check ImageMagick has been installed on your system. After installing ImageMagick package. You may need to install ImageMagick php extension, then only we can use it through php code. Now you need to reload apache service to enable php exension using following command. 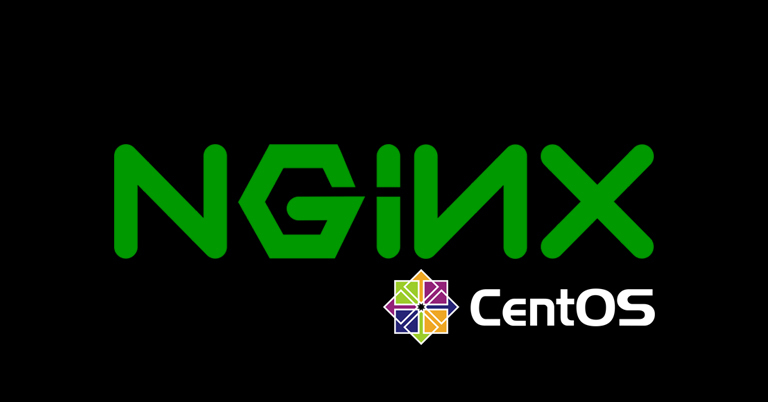 In this tutorial we will discuss hoe to compile and install nginx in rpm based systems from source. 1. 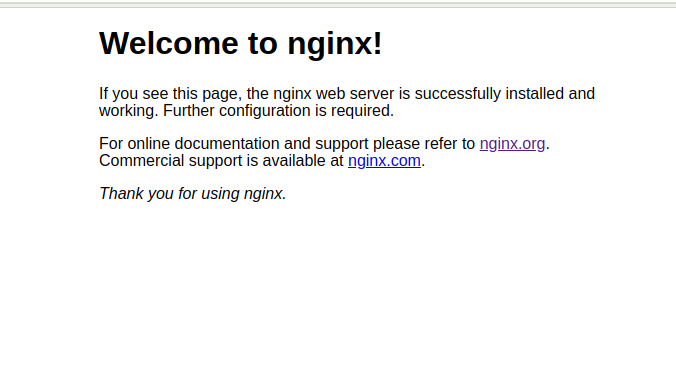 Compiling Nginx from source. Here I used following configuration with some necessary modules. If you enabled firewall in your server you want to add he port in firewall. You can check version by executing following command. MongoDB does not store data in tables, instead, it stores data in a “document” structure similar to JSON (in MongoDB called BSON).MongoDB is a NoSQL database that provides high performance, high availability, and automatic scaling. NoSQL database means that, unlike MySQL or PostgreSQL, it does not support SQL (Structured Query Language) to retrieve or manipulate the stored data. +Enable MongoDB authentication and Testing. save the file and and exit the editor. Run the command below and make sure mongodb repository is there. Check that MongoDB is running by checking that the port ‘27017’ is open. 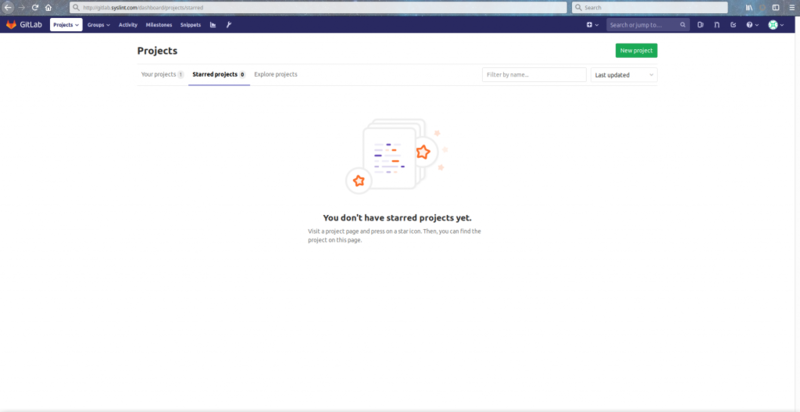 Mar 21 15:41:53 syam systemd: Stopped SYSV: Mongo is a scalable, document-oriented database..
Mar 21 15:41:53 syam systemd: Started SYSV: Mongo is a scalable, document-oriented database..
the MongoDB database is running under the user ‘mongod’. Go to the ‘security’ directory and edit the ‘limits.conf’ configuration file. Enable authentication for users to prevent that another user without sufficient privileges is able to see the data on the database. 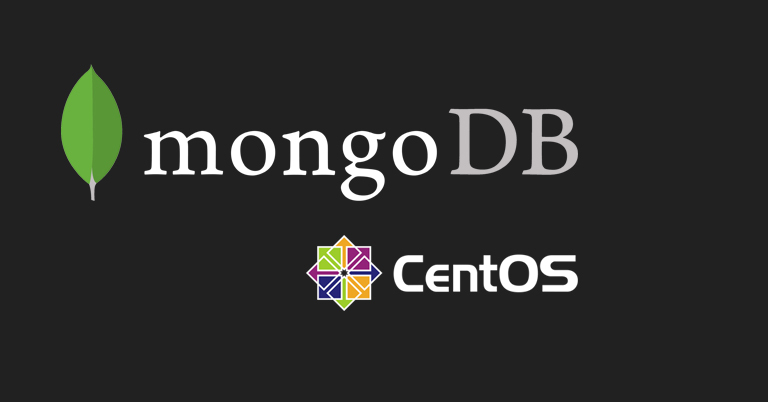 On our CentOS 7 server, MongoDB is running under systemd with an init script in the ‘/etc/init.d/’ dirctory. We will edit that script to force the mongodb service to run with the ‘–auth’ option. You will see an error about the unauthorised execution of the command in the database admin. Now we need to use the command ‘db.auth()’ for the authentication. In order to connect the Amazon EC2 instance, you need to create .pem key pair for a each instance.it can be created via Amazon Ec2 console. Suppose, you have already key pair in your hand.Then, you not need to create new one. You can easily use that old key pair to new instance. 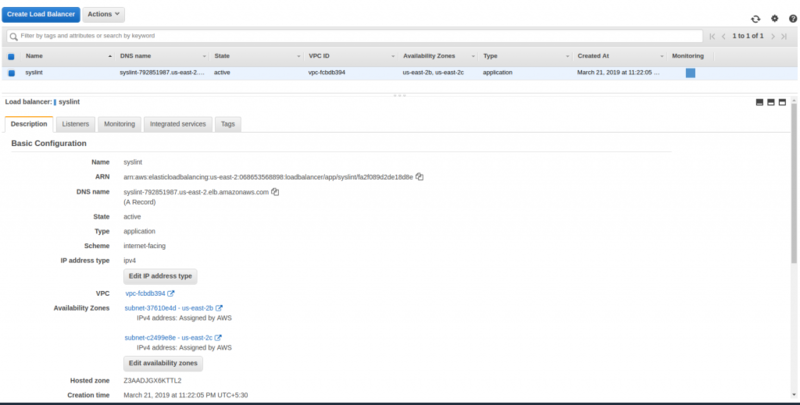 1.login to your Amazon EC2 console at https://console.aws.amazon.com/ec2/. 2.Click on Launch Instance options in EC2. 5.Configure Instance Details : we can manually configured our instance configuration. Also, amazon provides a option to configured the multiple instances with same AMI. All instances are launched on virtual private network(vpc). You are able to configured it in custom way. If not, Amazon EC2 will take defaults vpc with subnets while try to create a new instances. 6.Add Storage :The defaults volume size is depends on instance type that you have selected. If you need to add more, you can add it as per our needs. 7.Add Tags.It like a instance name that will help us to identifying the instance in easily. 8.Configure Security Group: The Security Group acts as instance firewall that control all traffic to new instances. For proper working of instance , you needs to add all required rule in it thats means, you needs to open ports in security groups. 8. Review Instance Launch: you can see the summary details of new instances configuration that you are wish to launch. To configure the load balancer in AWS, we needs to configured the two instance with t2.micro instance type. Now, we have done it using above steps. After accessing of your current instance, Please install Apache software package and enabled it on port no 80. we have suggested you to create a sample index page and confirmed that that sample page is loading fine while you are browsing your server ip in local browser. Also, you need to check Apache error log if you are facing any issue. As like we early said, we have installed it and created sample index page for both instance like “HELLO WORLD , HELLO FRIEND”. Both pages are loading fine with out any issue. 1. login to aws console at https://console.aws.amazon.com/ec2/. and select a load balance creation options. 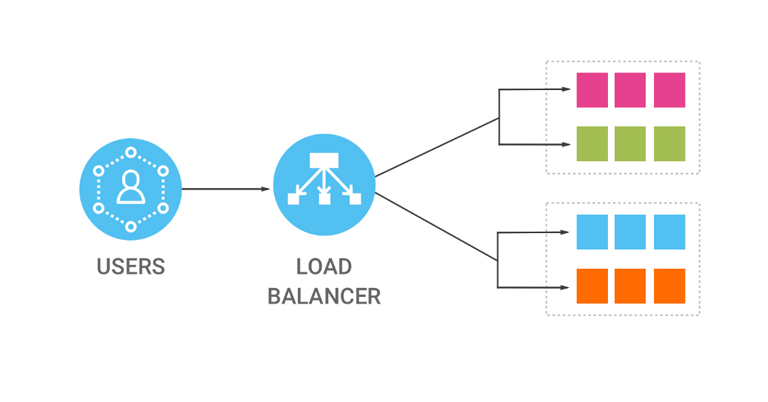 2.Select load balancer type: Elastic Load Balancing supports three types of load balancers: Application , Network and Classic Load Balancers.Application load balancer has flexible feature set for your web applications with HTTP and HTTPS traffic. So, we have select that to configure. 3.Configure Load Balancer: please provide a new load balancer name, enabled Listeners ports like https and select a vpn network. If you are not configured in custom way, it will automatically takes defaults vpc network configuration . You can select only one subnet per Availability Zone. We recommended you to select subnet same as in instance’s subnet. 4.Configure Security Groups: it same as in firewall rule to control the load balancer traffic. Its will be a better option to select load balancer security group same as the security groups’s of each instances. After successfully create load balancer, you may try to browse your load balancer URL name in private window random-ally, you can see the two instance index page will change in each refresh. Thats means load balancer is properly configured for each instance. Ansible Playbook is a organised unit of scripts which is working in the Controller machine (Ansible installed system). Playbook are written in YAML format. * more ip can be used. Install Ansible using yum in Controller Machine. Check the version of the installed Ansible. Setup Controlling Machine to connect node using ssh protocol. Create ssh key to access node systems and copy the key to the node. Test Ansible in the Controller Machine by using below commands. Now Lets start to work with Ansible Playbook. Our requirement is to take backup of /test folder to /backup folder at every day 12:00 in all the nodes that are configured to the controller machine with Ansible. First make /test folder and /backup folder. Now we need to write a backup shell script in the folder /backup_script with the name backup.sh . This script are need to transfer all nodes. Make a directory Playbooks in side /etc/ansible. Create cron.yml using vim tool. 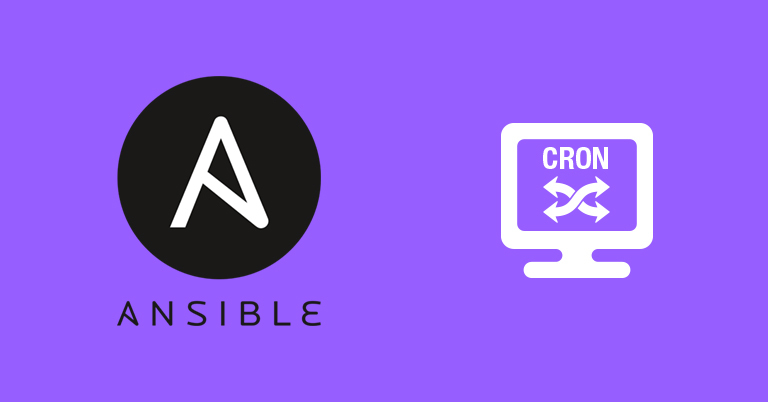 Now we have created Ansible Playbook with name cron.yml. 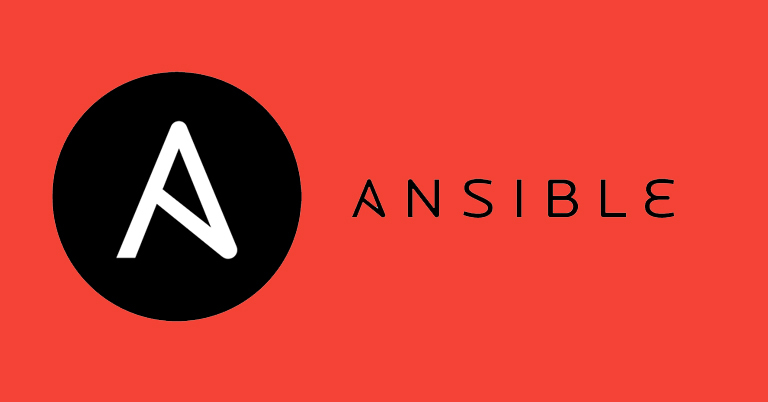 Execute the following command to run the script using Ansible.